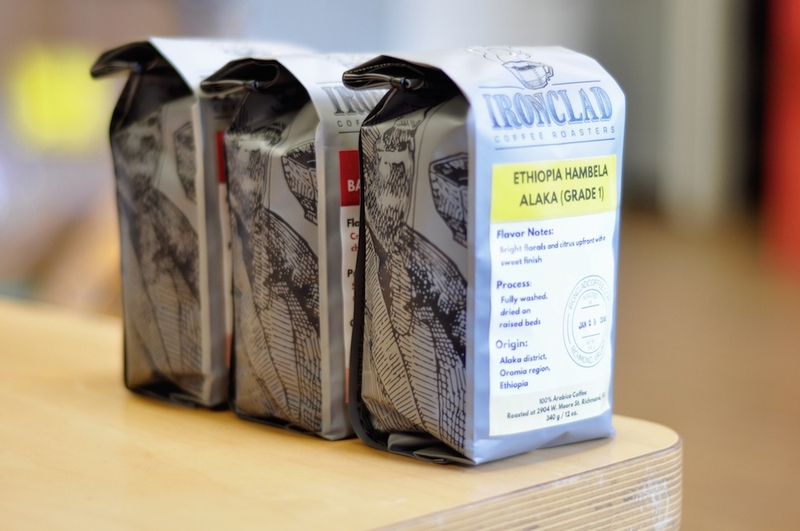 All photos courtesy of Ironclad Coffee Roasters. That Virginia is for lovers is a well-known fact, although lately more than ever that truism is applying to coffee-lovers in particular. Richmond specifically has seen recent growth in its specialty sector, along with a general uptick in restaurant and beer culture there. 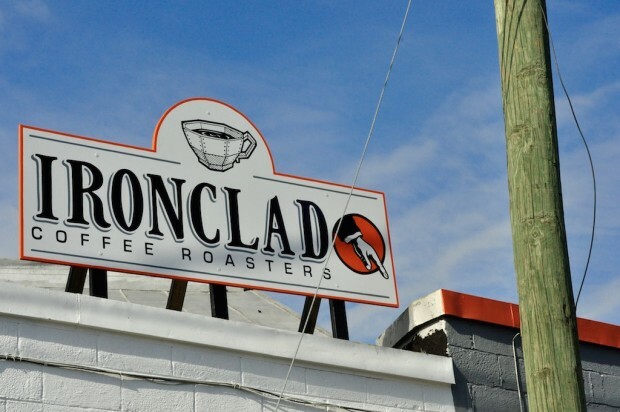 Blanchard’s Coffee Roasting Co. is just finishing a major expansion, the Confluence Coffee Co. cold-brew outfit has also just scaled up production, and by mid-February, Richmonders will officially have another strong source of coffee they can depend on: Ironclad Coffee, founded by Ryan and Kelly O’Rourke. Ryan O’Rourke is the son of coffee people. 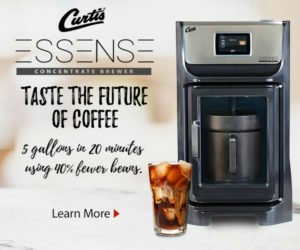 His parents ran a couple coffee shops in Tennessee when he was growing up, one of which still exists though it has passed through different owners and brands. It was there that he gained some barista basics and exposure to the industry behind the scenes, although the passion wouldn’t overtake him until a bit later in life. Coffee aside, he’s also the descendant of Irish people, which inspired him to move his family in 2011 from Richmond to Galway, Ireland, where they lived for about five years. 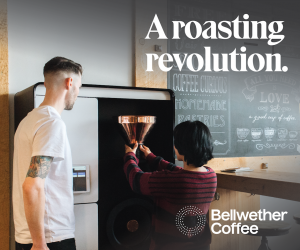 The state of coffee in Galway drove him to roast his own. When the chilly Irish climate proved preventative for an outdoor popcorn popper method, he sprang for a Gene Café. 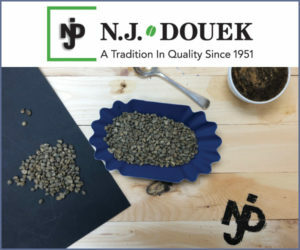 The more O’Rourke learned of the science and craft of roasting, the more certain he became that a future in the coffee business was inevitable. 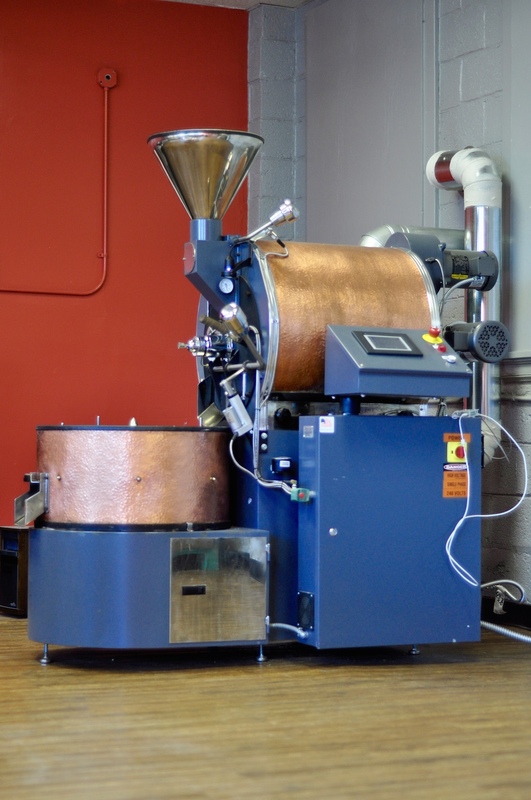 From Ireland, through phone calls and emails, O’Rourke researched and eventually ordered a US Roaster Corp 12-kilo machine in advance of his return to the States. 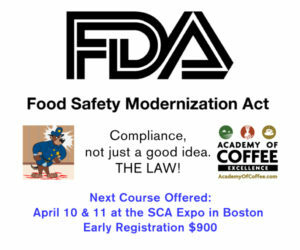 O’Rourke has observed a trend of parallel growth in other cities between the beer and coffee cultures, therefore he’s confident in the continued growth of coffee in his hometown. “Richmond’s just gone crazy with the craft beer. 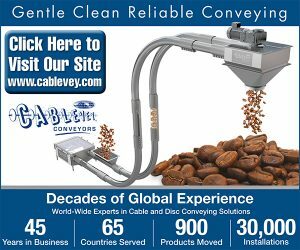 The coffee scene has lagged a little bit, so I think Richmond right about now is primed and ready for a huge coffee surge,” said O’Rourke. 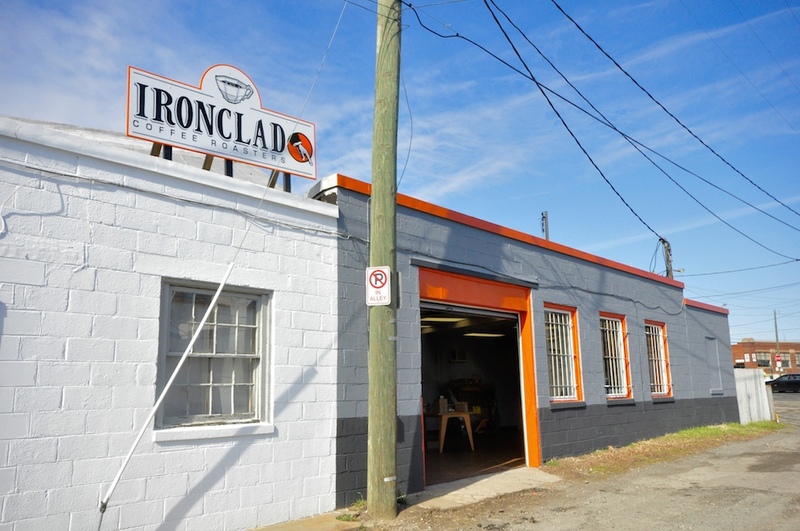 Since mid-December, Ironclad has been in soft-opening mode, selling beans online and laying groundwork for a wholesale business. Final clearances from the city didn’t come until last week, and now that they have, a formal ribbon-cutting event will be held sometime in the coming week or two. 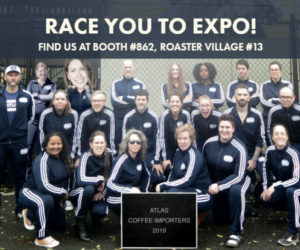 A tasting room or other light retail component is included in the plan, although it will take a few more jumps through municipal hoops to get the permitting in order, as the combination of beverage service and “light manufacturing” inherent to roastery cafés is still a fresh territory in Richmond that causes some confusion in city hall. Once the ribbon has been cut, O’Rourke looks forward to spreading the Ironclad name around the city and the region by hosting events, visiting potential clients and markets, shaking hands and sharing the culture and personality of his company.